The attack ended after more than 12 hours Sunday with all six terrorists killed by Afghan forces, aided by Norwegian troops. 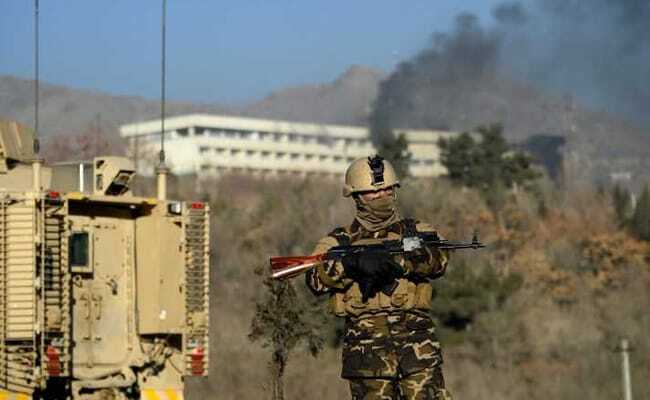 Kabul: At least 22 people are now known to have died when Taliban terrorists slaughtered guests at a luxury Kabul hotel, Afghan officials said Monday, as fears grew that the attackers may have had inside help. Authorities warned they were still investigating how terrorists breached security, which was taken over by a private company three weeks ago, at the landmark Intercontinental Hotel late Saturday. But it was too early to say if the terrorists had inside help, a second spokesman, Nasrat Rahimi told AFP, adding the investigation was ongoing. The terrorists were armed with suicide vests, pistols, hand grenades and Kalashnikovs, he said.